Tristram Williams maintains a busy international career as a soloist, ensemble musician, improviser and educator. He has appeared as a soloist in The Netherlands, Belgium, Germany, France, Switzerland, Britain, Ireland, USA, China, Japan, Korea and many times around Australia. He has appeared as a concerto soloist with orchestras such as the Irish Radio Orchestra, Amsterdam Sinfonietta, Beethoven Orchestra Antwerp, Orchestra Victoria, and the Melbourne, Queensland and West Australian symphony orchestras. 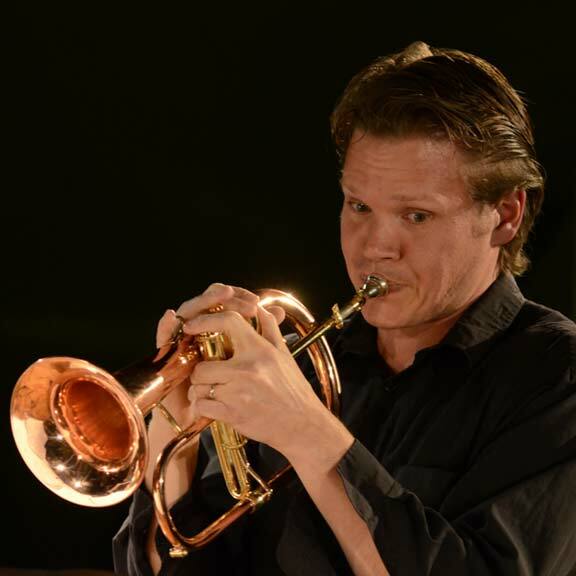 Tristram is a member of the Australian New Music ensemble ELISION and the Australian Brass Quintet. He was Associate Principal Trumpet of the Melbourne Symphony Orchestra for seven years, and has been acting Principal Trumpet with most of the Australian orchestras.